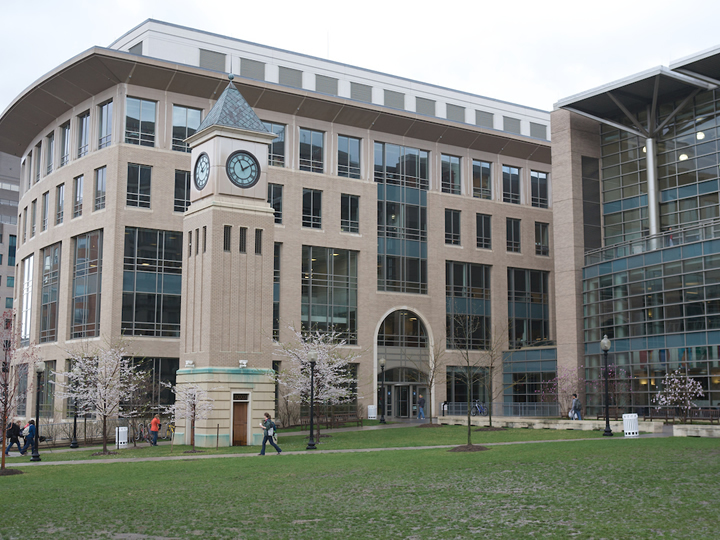 Georgetown is home to a range of science and technology programs that engage global issues such as health and the environment. Leading interdisciplinary programs include the Science, Technology, and International Affairs program (Walsh School of Foreign Service) and the O’Neill Institute for National and Global Public Health Law (Law Center). 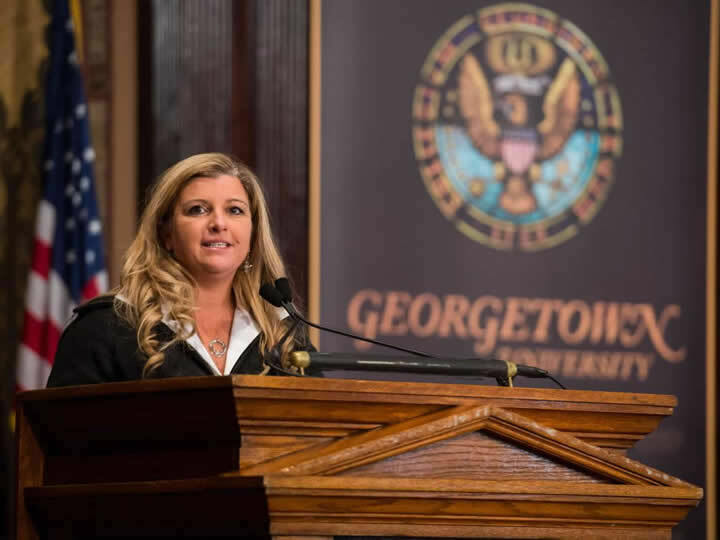 Georgetown is also home to a new university-wide Environment Initiative. Georgetown’s location in the nation’s capital places it in close proximity to key resources including the National Academy of Science, the National Science Foundation, and the Smithsonian Institution. Georgetown’s scientific work is also inflected by its Jesuit tradition, which emphasizes the centrality of ethics. It is home to the Kennedy Institute of Ethics, which was founded in 1971. 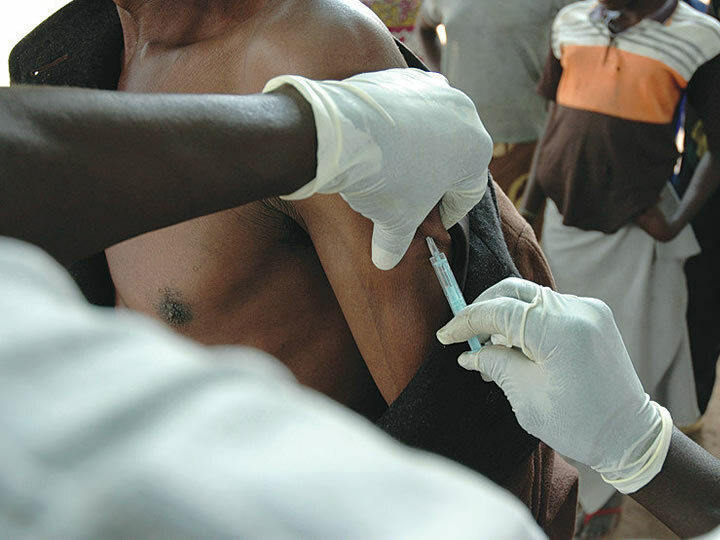 Sponsored by the Department of International Health in the School of Nursing and Health Studies, this bachelor's degree trains students in the fields of public health, political economy of health, health science, and health systems management. Sponsored by the Department of International Health in the School of Nursing and Health Studies, this interdisciplinary master's degree emphasizes a development-oriented approach and focuses on quantitative, qualitative, and applied social sector research in developing countries. 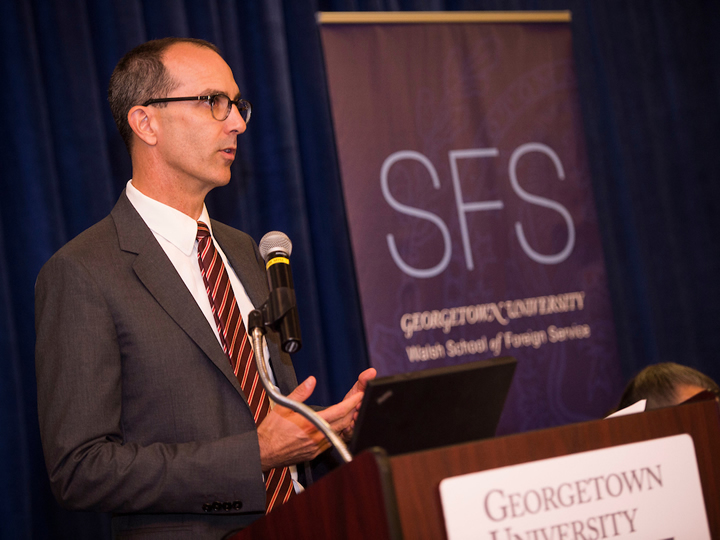 The Walsh School of Foreign Service (SFS) sponsors this major for SFS undergraduate students. Participants learn the tools needed to understand the complex problems at the intersection of scientific and technical issues and international affairs. 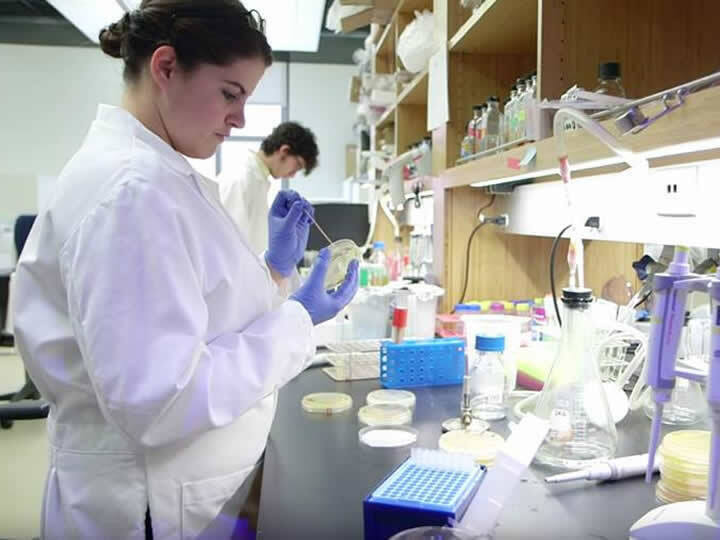 This master's program, offered by the Department of Microbiology and Immunology, aims to provide students with an understanding of policy and advocacy principles, as well as familiarity with essential concepts in the field of biomedical science. 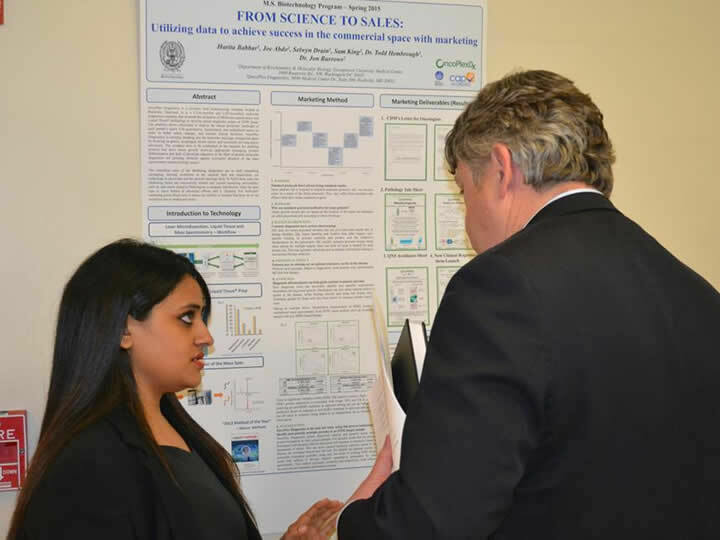 The Department of Biology sponsors this program for Georgetown undergraduates. 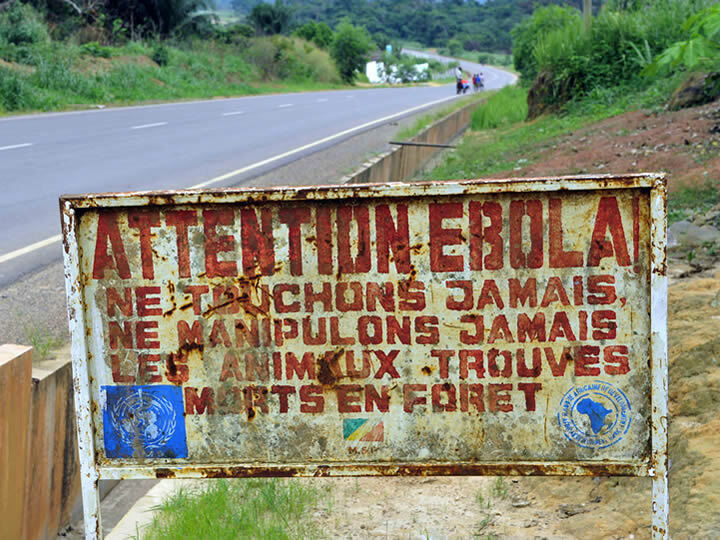 Participants focus the study of biology on current public health issues at the local, national, and global levels. 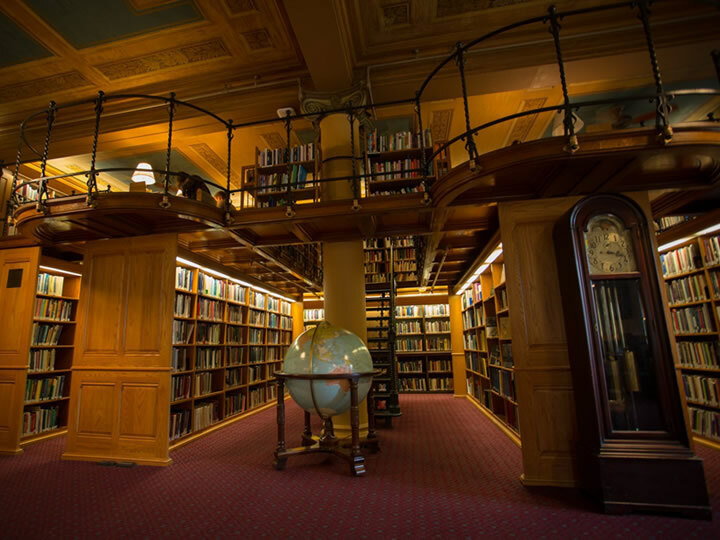 The Bioethics Research Library is a resource for bioethics scholars worldwide. It is open to faculty, staff, students, and visiting researchers, and provides a historical study space for the Georgetown community. 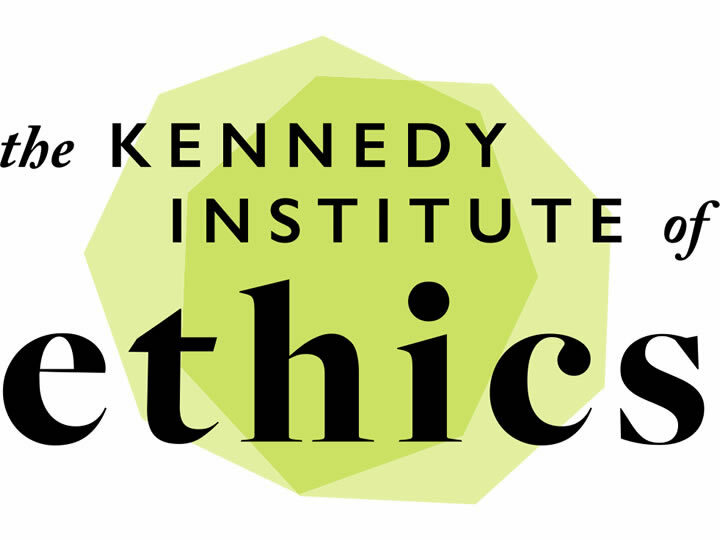 The Kennedy Institute of Ethics is a center for practically engaged ethics at Georgetown University. Established in 1971 with a founding interest in medical ethics, it is one of the oldest academic ethics centers in the world. Founded in 2007, the O’Neill Institute for National and Global Health Law is a research institute based at the Law Center focused on public and private law in health policy analysis.